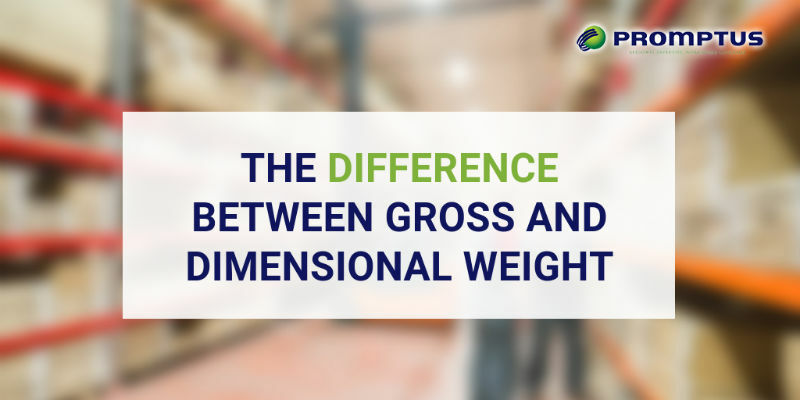 What is Gross and Dimensional Weight? 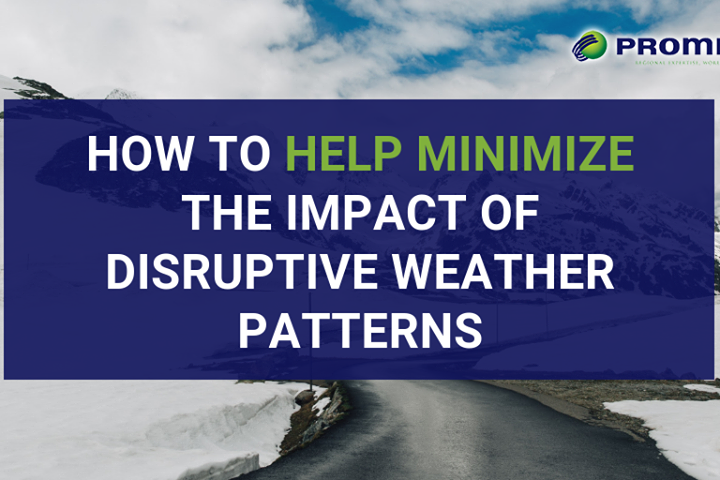 When it comes to shipping goods anywhere the weight and dimensions (among others) are important variables that will influence a great deal in the cost of the transportation service being provided. When moving cargo, they may charge you based on the “dimensional weight” of your shipment rather than the actual weight (gross weight). By using a “weight equivalent” conversion formula based on the dimensions of the cargo, carriers will determine the dimensional weight and this becomes the chargeable weight if it is greater than the gross weight. This is to ensure that the carrier gets paid fairly for the space being utilized. So, if you are shipping one ton of feathers, it may cost more than transporting one ton of books – assuming the packaging for the feathers takes more room. To calculate the dimensional weight, you must first calculate the cubic inches of your cargo then divide this total by a factor of 166 to obtain dimensional weight in pounds (for air shipments). To obtain the dimensional weight in kilos the factor to use is 366. Chargeable weight, is the weight the carrier uses to charge you. This will be determined by which one of the weights (the gross or the dimensional) yields the higher amount. Struggling to understand the way dimensional and gross weight work? Not a problem – we are here to assist you. Our expert freight forwarders can help you understand why chargeable weight is used in air shipments, and assist you in calculating the cost and determining the most cost-effective way to ship your goods. With over 15 years of global logistics experience, our team is knowledgeable and dedicated to providing top customer service to all of our clients. Plus, we offer customs brokerage to help navigate CBP requirements and fees. Contact us today at (305) 687-1405 for a Free Quote for our services! By submitting a comment you grant Promptus, LLC a perpetual license to reproduce your words and name/web site in attribution. Inappropriate and irrelevant comments will be removed at an admin’s discretion. Your email is used for verification purposes only, it will never be shared.